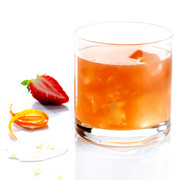 Liqueurs can sometimes be overlooked, especially the standard flavours like strawberry, orange or raspberry. But every bar has them to add flavour and colour to a drink, or even used within food and desserts. They’re versatile and have been part of the drinks trade for many a year. With this, it makes sense to showcase a name that has not only been around for years, but for over 100. 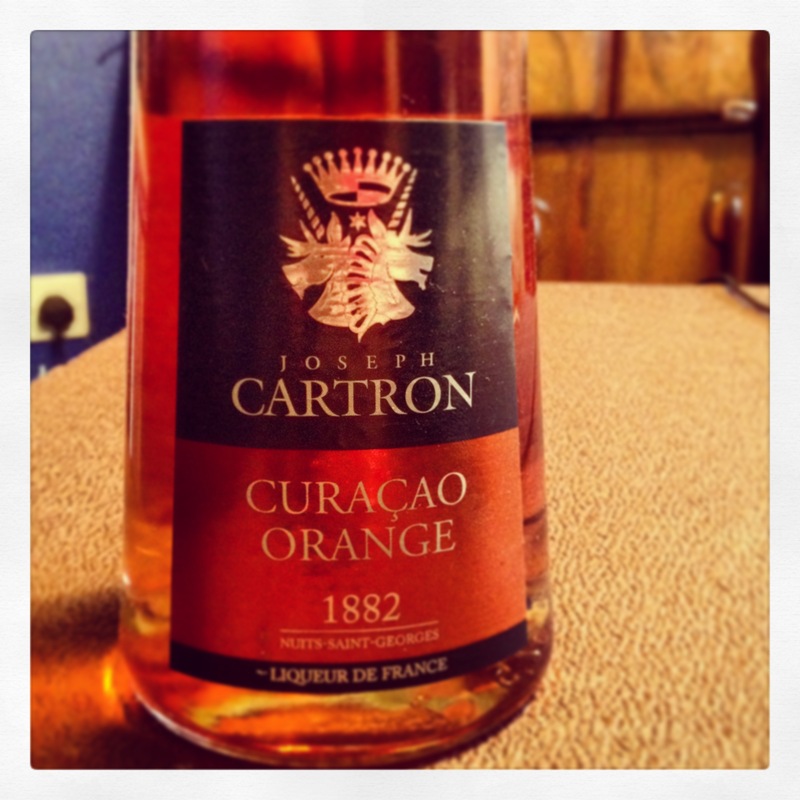 Joseph Cartron dates back to the year 1882. A French family business with ties to the town of Nuits-Saint-Georges at the heart of Burgundy’s cru vineyards. With fantastic growing conditions, the various fruit ingredients combine with specially created recipes. Using maceration and infusion techniques that have been developed over many years, so much so in fact that individual production methods exist to make the most of every type of fruit and berry. Made from the essential oils of sweet oranges (Para variety from Brazil and Florida). Fresh, intense orange on the nose, leading to a smooth offering on the palate with a well-balanced sweet orange flavour. A slightly bitter end that lingers for a while. Shake, filter and pour in a rocks glass full of ice. A versatile liquid, and one that you could find many uses for it you ever wanted to play around with it. Why viewers still use to peruse news papers while amid this technological world everything is accessible aboard network?